not a creature was stirring, except for this mouse. but the clickable scroll wheeled thing right down there. while visions of data transfers danced in his head. he’d just signed off for a quick kind of nap. he sprang to login and see what was the matter. to check the event log for reasons of crash. the appearance of sleep deprivation did show. but a server elf fixing the things he held dear. I knew in a moment that would do the trick. 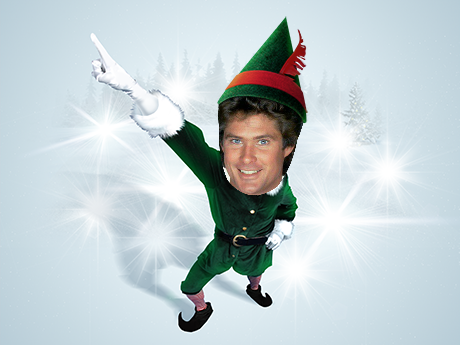 I’m the server elf here to make your web presence glisten. and update, update, update them all!